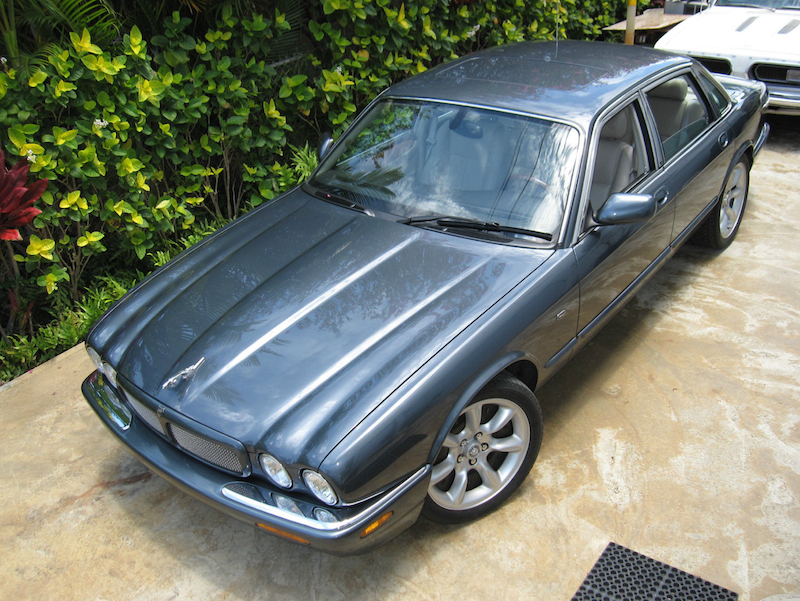 1984 Jaguar XJ-S H.E. V12 – Flying Buttresses Abound! 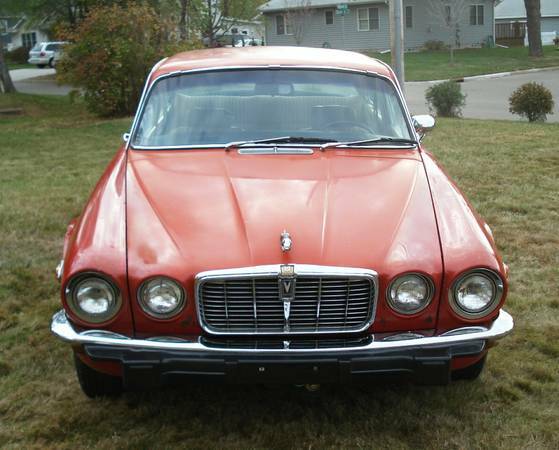 The Jaguar XJ-S replaced the aging E-Type in 1975, but purists were not amused. 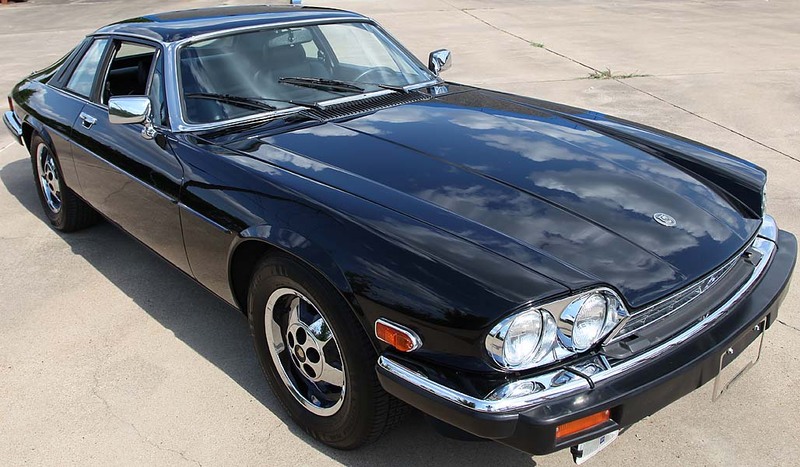 While there was no question to the E-Types prowess as a performance sports car despite the numerous “upgrades” the cars received over the years, the XJ-S was definitely more of a grand tourer. The absence of an open version of the car further upset the Jaguar cognoscenti. 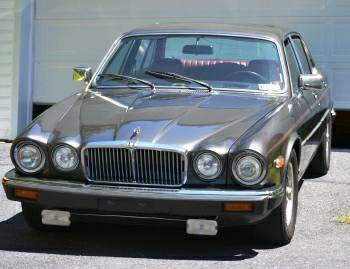 Still, the XJ-S was quite competent in the company of cars like the BMW 6-series and Mercedes 450SLC, and was more than comfortable in the company of more exotic machinery like the Ferrari 400i. This pristine black on black leather example can be found on eBay in Houston, Texas. So far, the reserve has not been met.